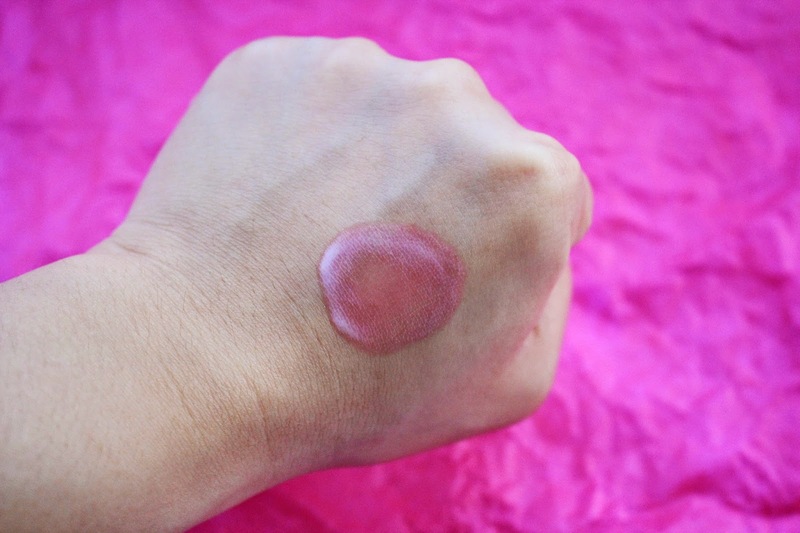 I know I shouldn't blog on a lovely Sunday but I am just too excited to share my current favorite product - Shizens Lip Tattoo with all of you. I do own dry chapped lips and even after applying lip gloss, my lips will still dry up rapidly within 30 minutes. After drying up, my lips will end up with crack and excessive pigmentation. Even after removing the stain on my lips with makeup remover, I can feel lips are still parched and fractured. Yet then, Shizens Lip Tattoo impressed me in the other way. 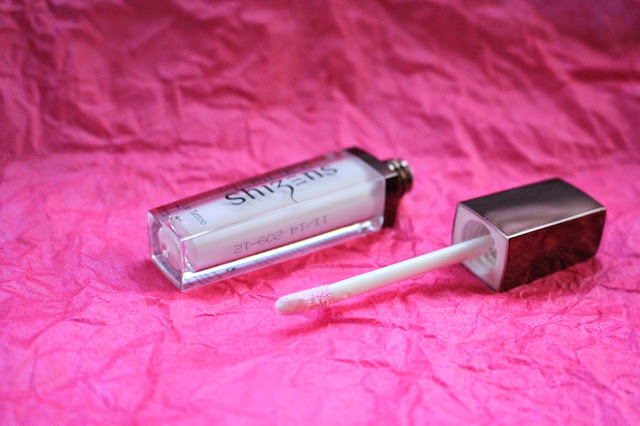 Shizens Lip Tattoo comes in a long transparent tube where the white gloss can be seen clearly throughout the tube, with a slight reflective, mirror-kind of cover. The overall design of the product are simple yet classy. Like the usual lip gloss out there, it is equipped with an applicator with a slight sharp tip. With the applicator, the application is much even and easier. The texture is much creamy in pearl white yet not too concentrated nor sticky. It's just fine with the texture without causing any greasiness. 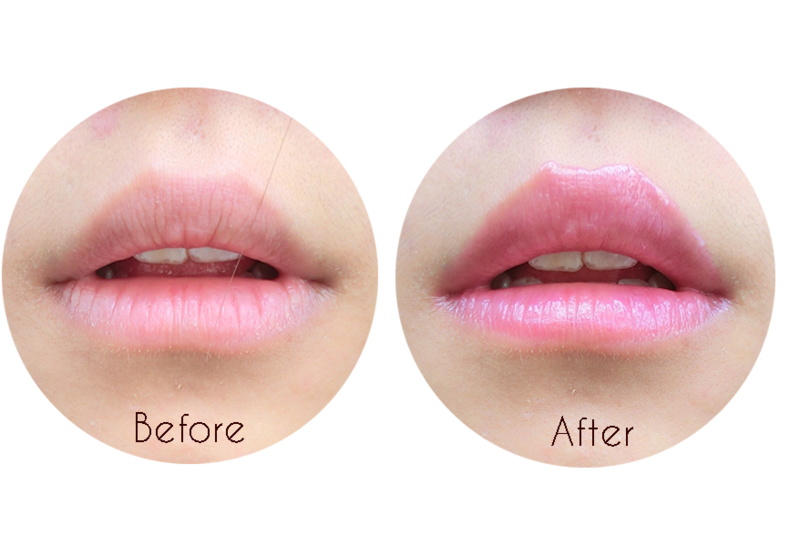 The amazing part of Shizens Lip Tattoo will be it can turn gradually from pearl white into natural pink or rosy tones. Here's the dried up result, as you can see, the color is stained. 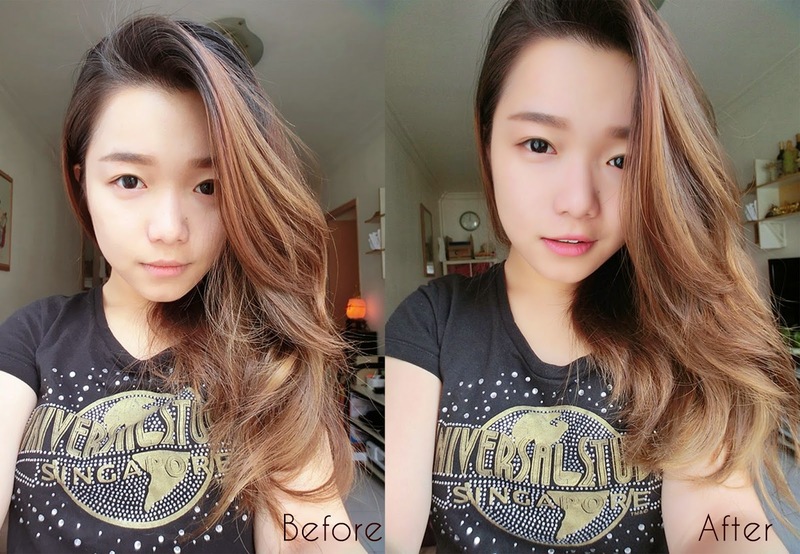 Since the color work differently on different area due to the uneven skin tone, so here's the result trying on the lips! 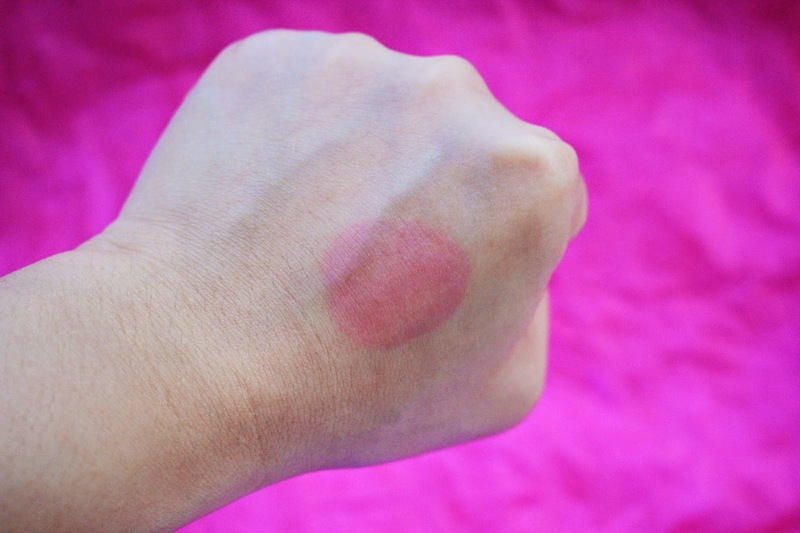 After application, I can instantly feel my lips are hydrated and smoothed. 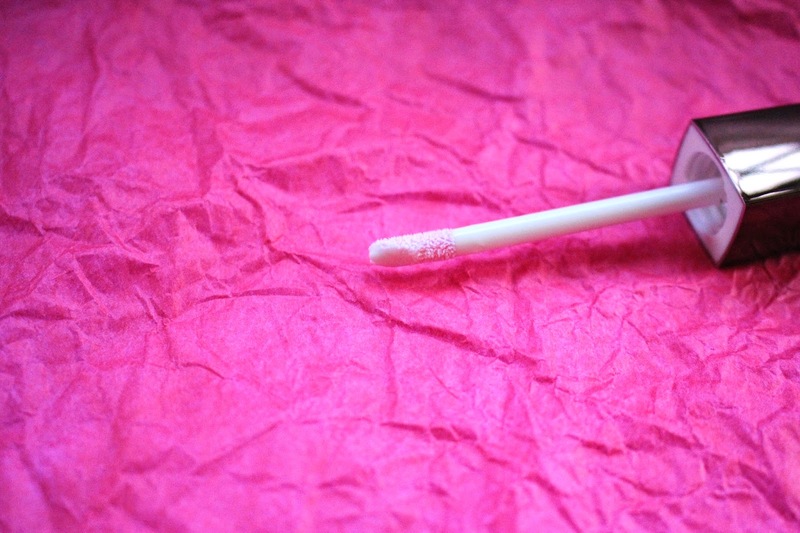 The picture clearly shows that even the fine/cracked lines on my lips diminish after the application. Besides, it also lightened the dark pigmentation on my lips, especially on the side lips. I really love how the color presents on my lips, it's so natural and it really turns me from a walking dead to a normal human being. Meanwhile, the stain can still lasts up for hours without drying my lips. It's a real good deal for a quick daily casual make up. I will definitely apply it during my presentation and even some outing occasions with friends. *Available at all Shizens outlets or counters. For more details, please feel free to visit Shizens at"